It has recently come to my attention that SEGA moves quite aggressively against usage of its content on youtube. The last thing I currently want is trouble for using their material, which is why I decided to scrap the Let’s Play. I haven’t got any material in the queue to overcome this sudden silence, but the blog will return eventually – there WILL be some kind of review for the Chronicles, for example. Lessons learned for the VC-LP: it’s rather hard to make an interesting series based on such a game. Most of it was story retelling with the occasion fit of WHAT THE F*** ARE YOU DOING AND WHY? The battles are fun to play but a chore to retell, and I don’t think the retelling was all that interesting. I didn’t know what I was getting myself into, but know I know. 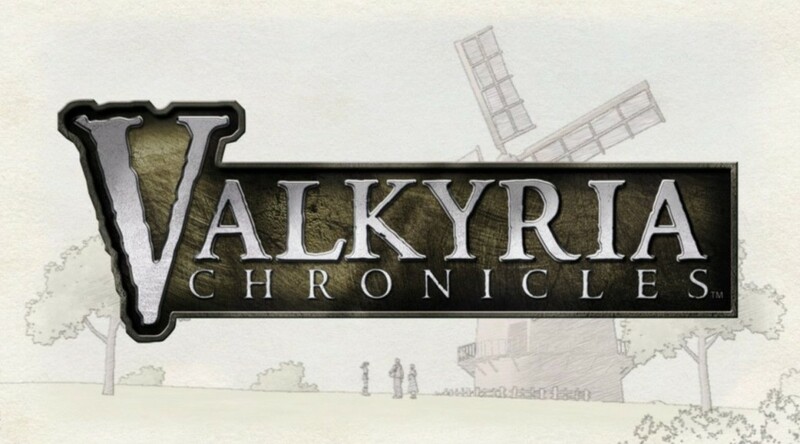 As of now (chapter 8), I still recommend Valkyria Chronicles – grab a copy and see for yourself.